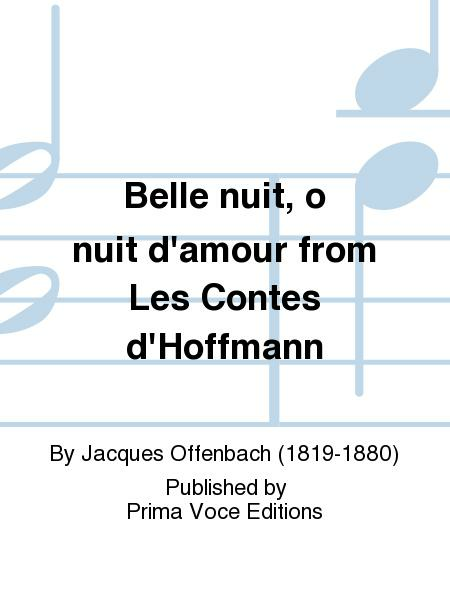 Composed by Jacques Offenbach (1819-1880). Opera. Sheet music. 8 pages. 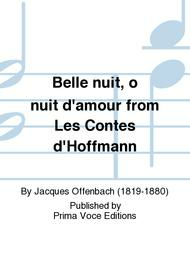 Published by Prima Voce Editions (PI.PVE0066).